An event that features dozens of food stations for guests to make their way through is coming to North Tahoe. “Passport to Dining,” which takes place from 6-9 p.m. on Nov. 9, aims to transform Tahoe Biltmore into a foodie haven on the North Shore. 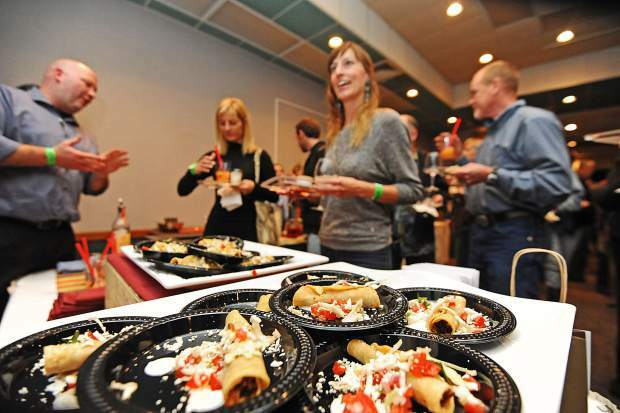 “This event is what we call North Tahoe’s most flavorful fundraiser,” said Joy Doyle, executive director of North Tahoe Business Association (NTBA), which is sponsoring the event. 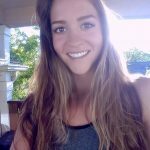 She said one of the most well known examples of the NTBA’s work is the Kings Beach commercial core improvement project, which realigned the highway from four lanes to two with a center lane, and added sidewalks, streetlights and a bike walk. Passport to Dining is the largest fundraising event of the year for the NTBA, and has become known as a locals’ hangout with nearly 95 percent of guests being locals.